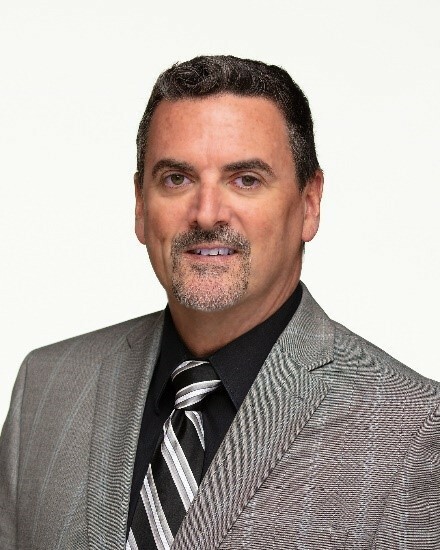 March 20, 2019 – Darrin McLaughlin has been promoted to the position of Senior Vice President/Technology Officer at Interra Credit Union, Goshen, Amy Sink, CEO, announced recently. In his new role, he directs the credit union’s IT and business system teams, information security, enterprise project management, deposit operations and e-services support. He also leads the work of newly-developed Innovation Council. McLaughlin joined the Interra staff last year, hired then as the Vice President of Enterprise Project Management. McLaughlin brings more than 15 years of IT and project management experience to Interra. “I am excited to further develop the teams I direct and to be a part of important strategic initiatives at Interra,” he noted. A graduate of San Diego State University, he earned a bachelor’s degree in communications. Additionally, McLaughlin holds Project Management Professional certification from PMI and has held board positions within the organization. Consistent with Interra’s culture, McLaughlin has been involved in community service, as a Court Appointed Special Advocate (CASA) and with Special Olympics.